Free download a wallpaper pack of windows 7 wallpapers for your pc. There are total 80 pics in this pack. 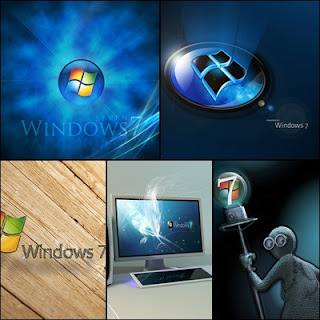 0 Comment "Free download wallpaper pack of WINDOWS 7"